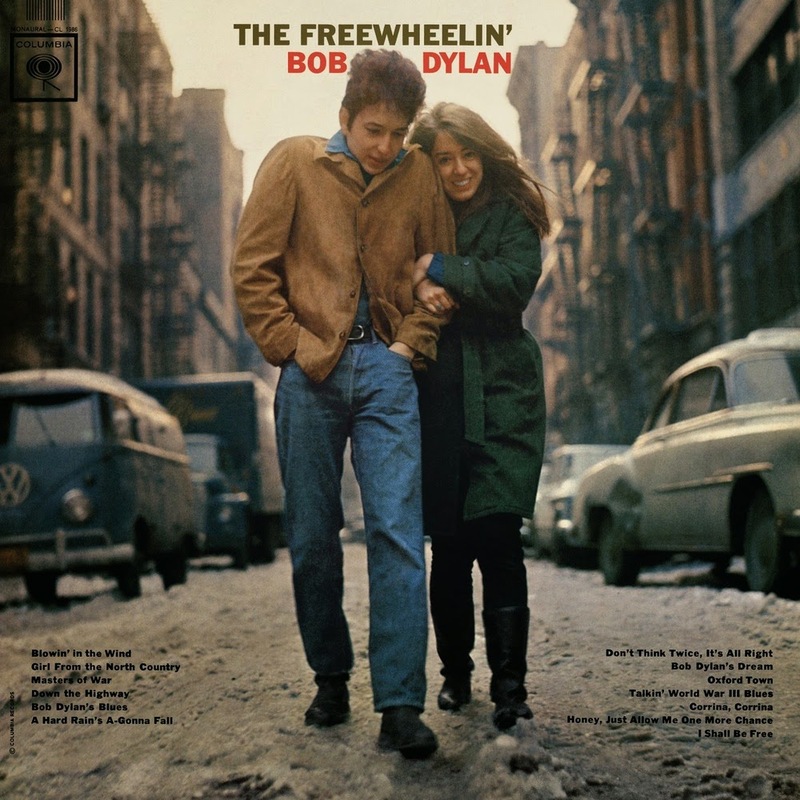 Bob Dylan is one of my lifelong musical loves, and this record is among my favorites. "Girl from the North Country" and "Don't Think Twice, It's All Right" are two of the most beautiful songs ever. As for the beverage, I asked my Minnesotan co-worker for a drink idea. She recommended the Big Ginger, a Minnesota favorite consisting of Irish whiskey, ginger ale, lemon and lime. It was nice and refreshing!